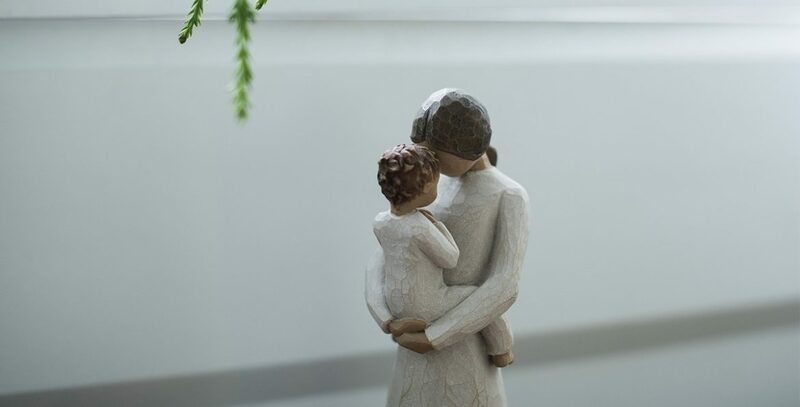 In honour of Mother’s Day we’ve rounded up six stories that explore the many facets of motherhood. So, take a short break, kick back and relax with one of these Mother’s Day stories. Even in times of grief our mothers help us smile. The ones we love can leave the deepest scars. Sometimes relationships with our mothers get a little complicated. Which was your most relatable story? Comment below or tweet us @FairlightBooks.